Teak wood tray for two. Teak wood tray for two. 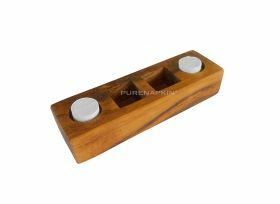 Hand made teak wood tray. Box with 500 compressed PureNapkin® tablets.